Liverpool have confirmed Kane Lewis has signed a professional contract with the club. 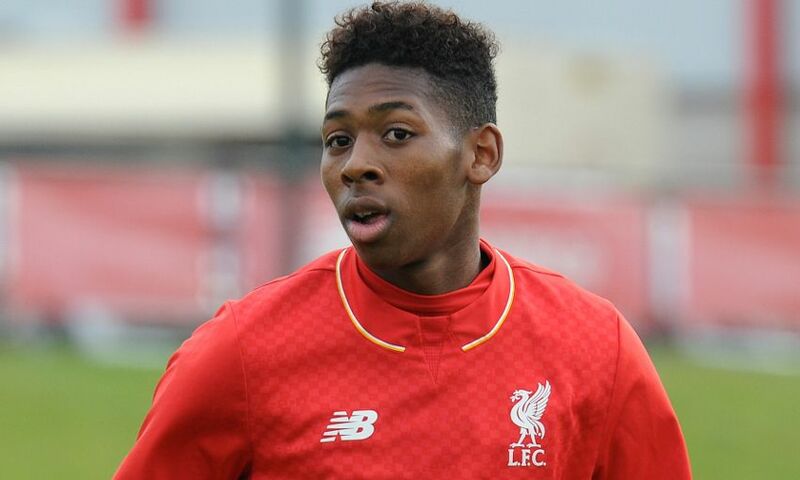 The U18s defender has committed his future to the Reds’ Academy by agreeing the deal. Lewis, who arrived at the club from Brentford in the summer of 2014, is capable of playing at centre-back or right-back and is a regular in Neil Critchley’s side.